85% of all donations go DIRECTly to Mission 22 programs. Your support helps us get veterans treatment when they need it most. Right Now. 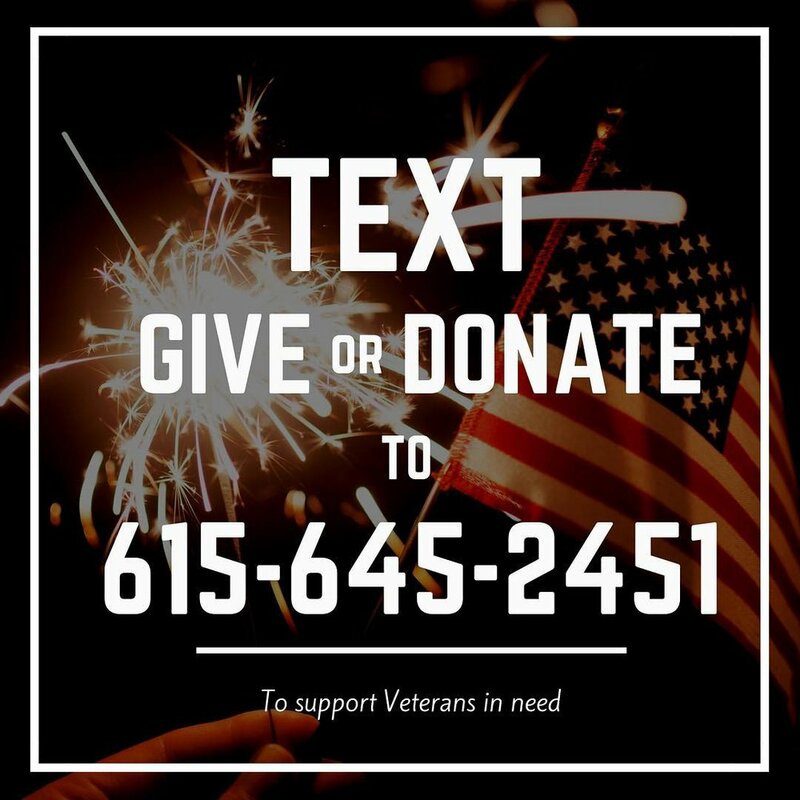 You can text or donate online here. 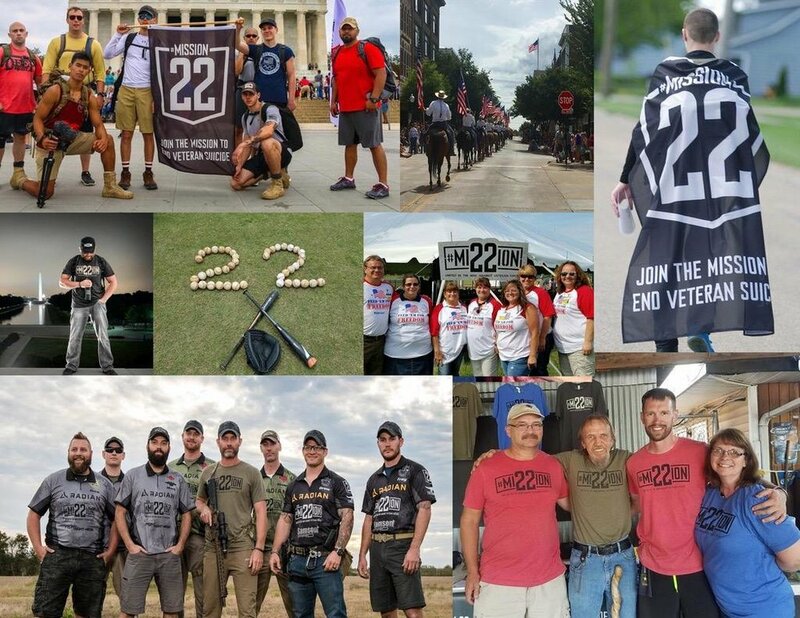 Host an event to support mission 22. This can be anything from a local carwash, a golf tournament or a bake sale. Events are a great way to create social impact in your community for veteran issues as well as help support mission 22 programs. If you are interested in hosting an event please contact us now. We use proceeds from our Mission 22 Gear Sales to support Programs. You can raise awareness while supporting the Mission! Mission 22's volunteer Ambassadors are working to create impact in their communities across America. They create events, raise support and are saving lives every day. To find out more and learn how to join, Click the button below.